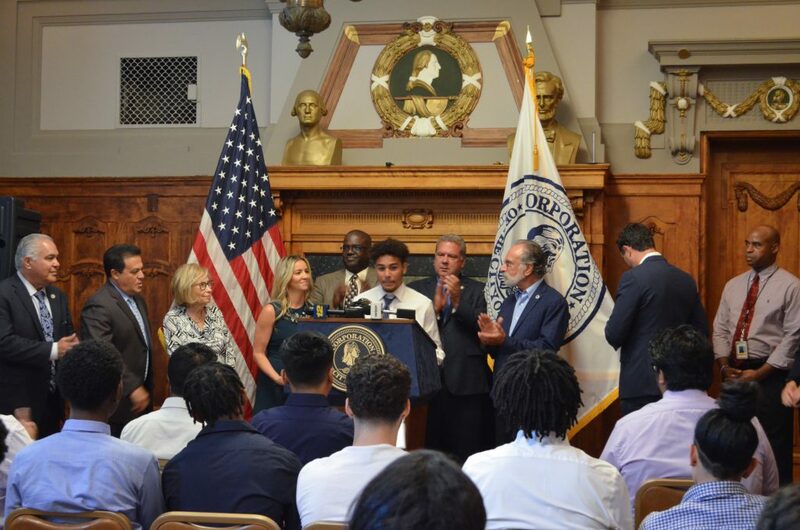 YONKERS, NY- (August 29, 2018) – The Yonkers Industrial Development Agency and Westchester Community College today launched the new “Yonkers Quest for Success” program aimed at giving at- risk high school students the extra support they need to graduate college. 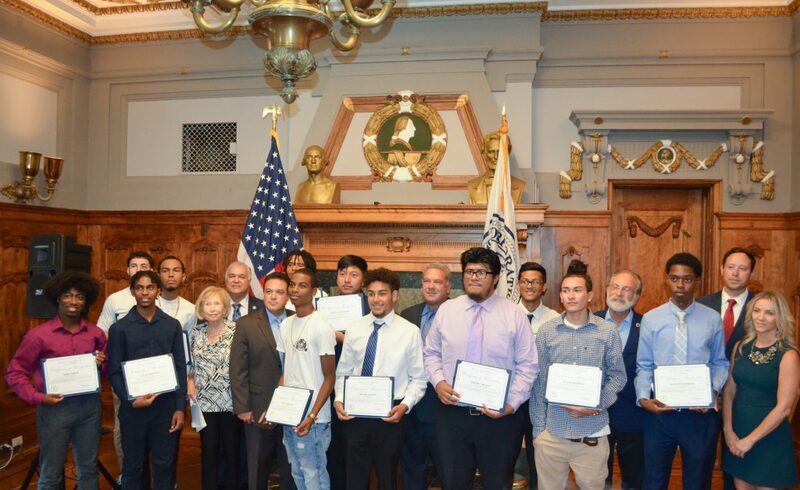 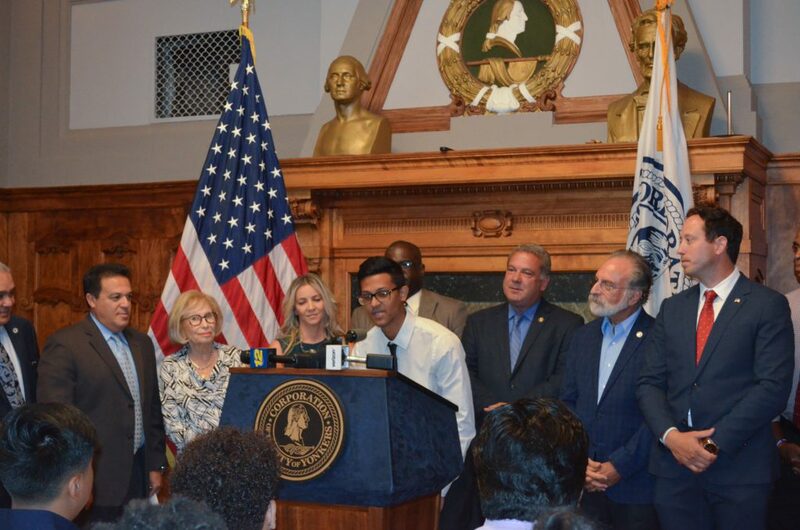 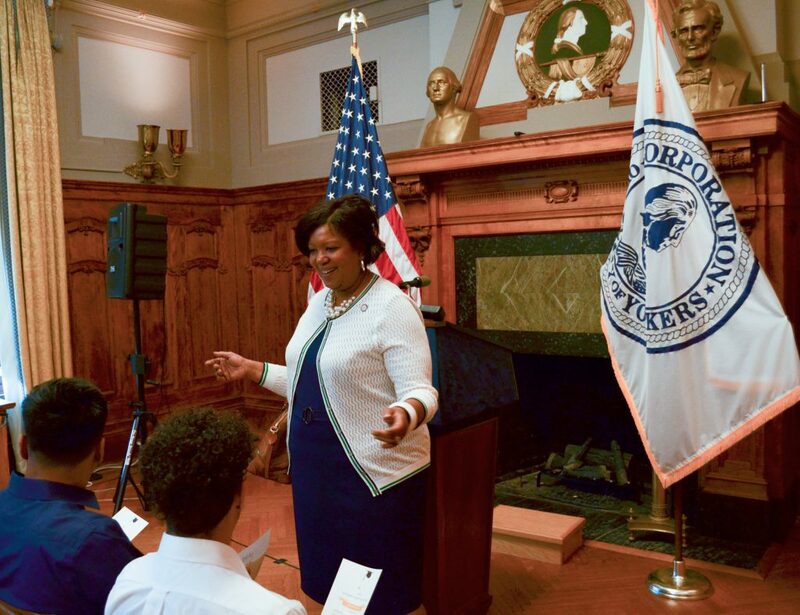 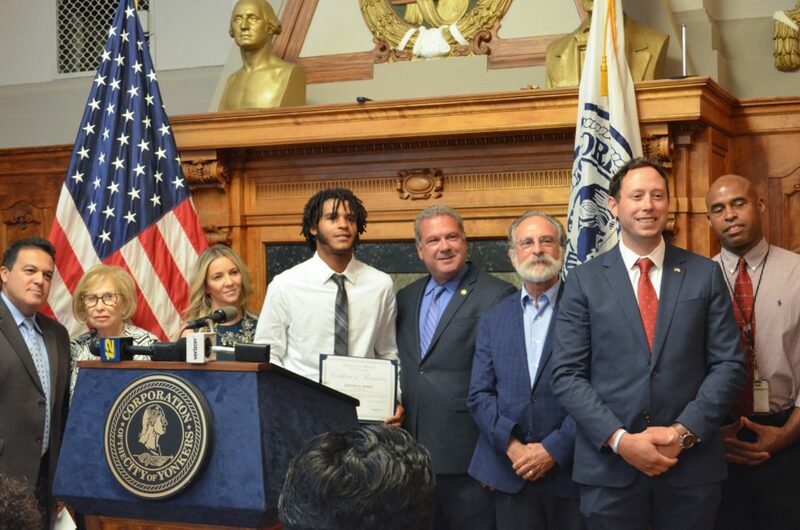 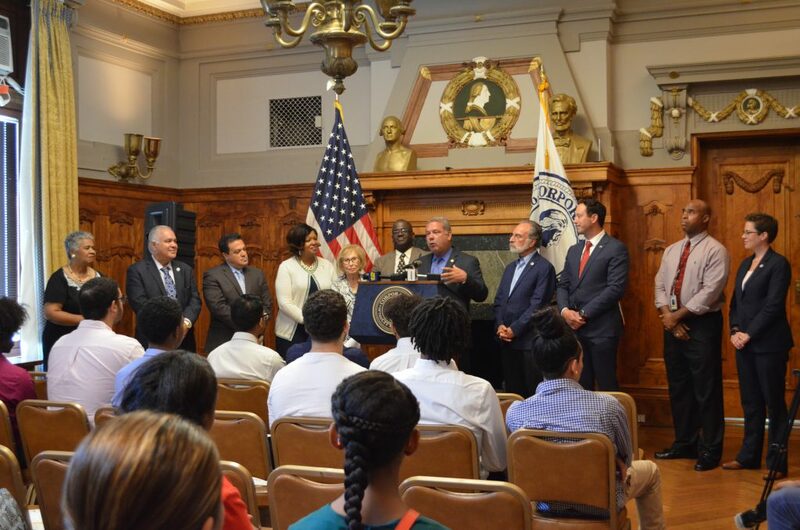 Twenty Yonkers High school students, African-American and Latino young men, were selected for the program and received certificates from Mayor Mike Spano and IDA Executive Director Jaime McGill. 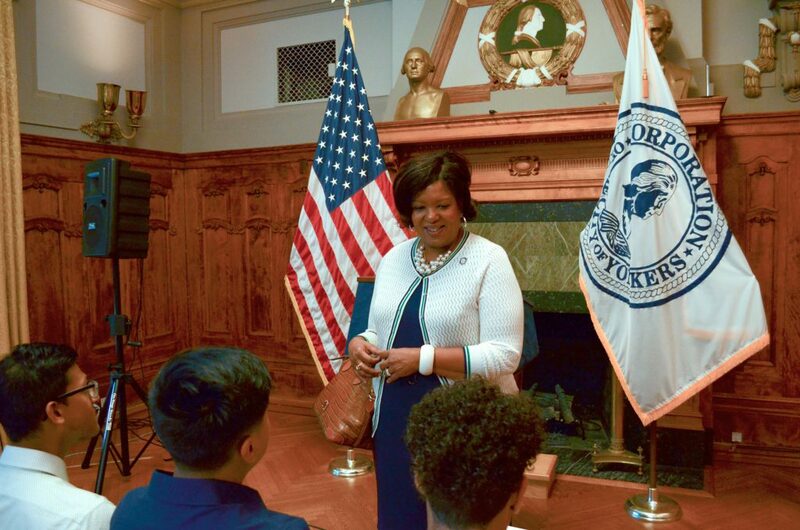 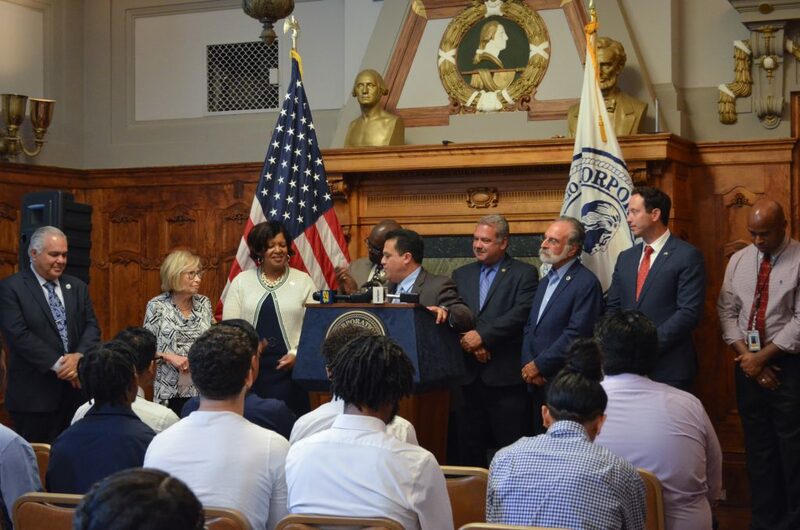 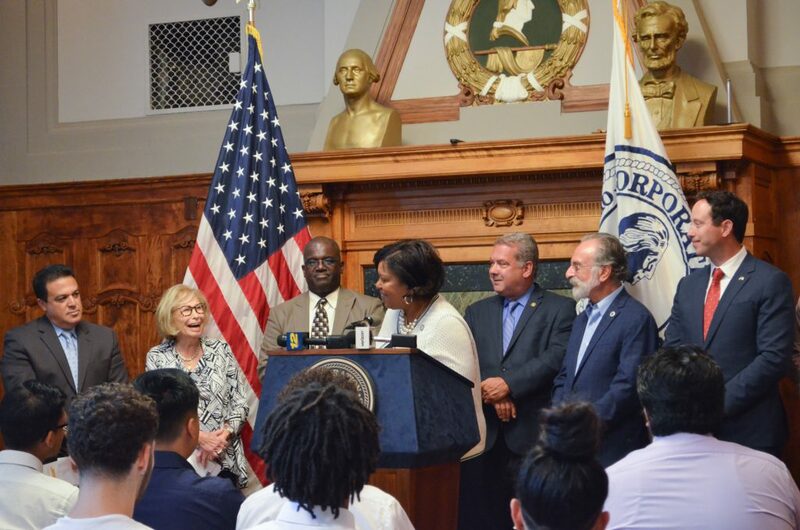 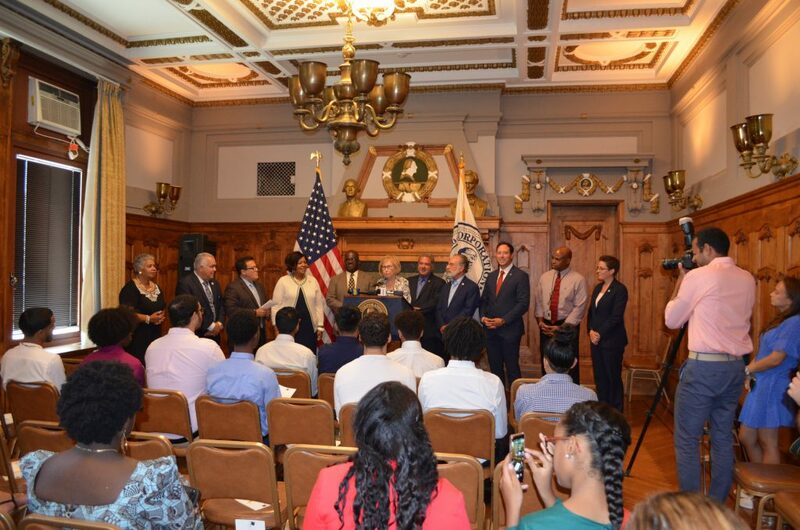 Also participating in the presentation at Yonkers City Hall were Yonkers Superintendent of Schools Dr. Edwin M. Quezada and Westchester Community College President Dr. Belinda S. Miles and other local officials and business leaders. 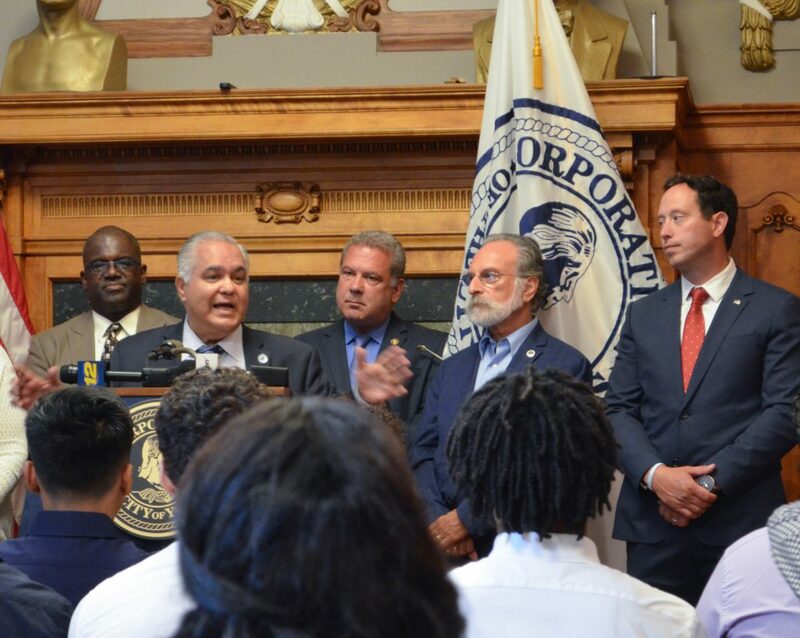 Mayor Spano said the IDA provided nearly $60,000 to launch the pilot program with another $10,000 coming from area businesses. 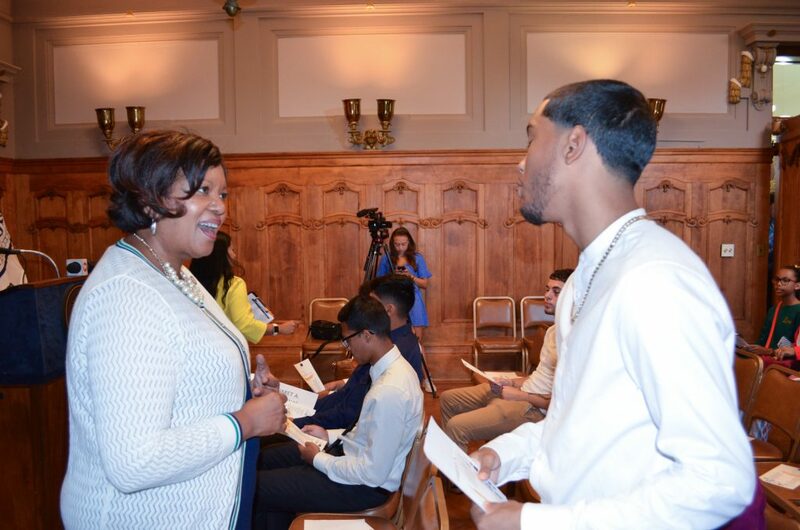 The program will provide students with books, counseling and other support during college. 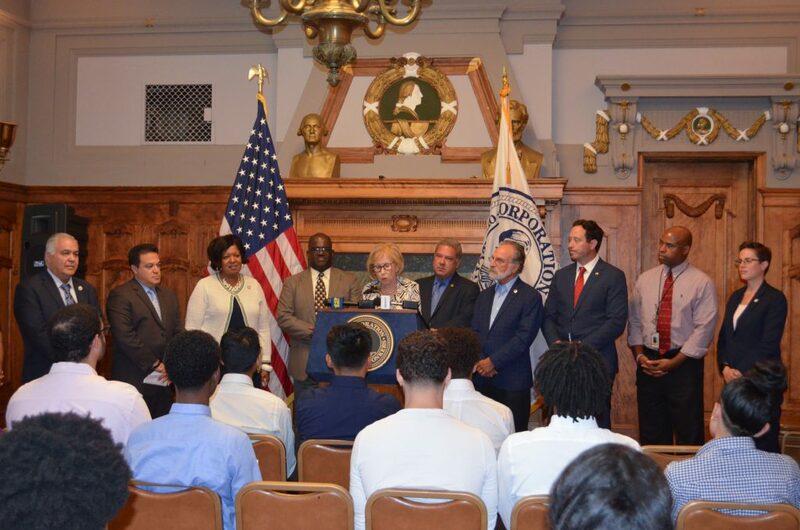 Westchester County also provided free Metro Cards to help with transportation to and from school. 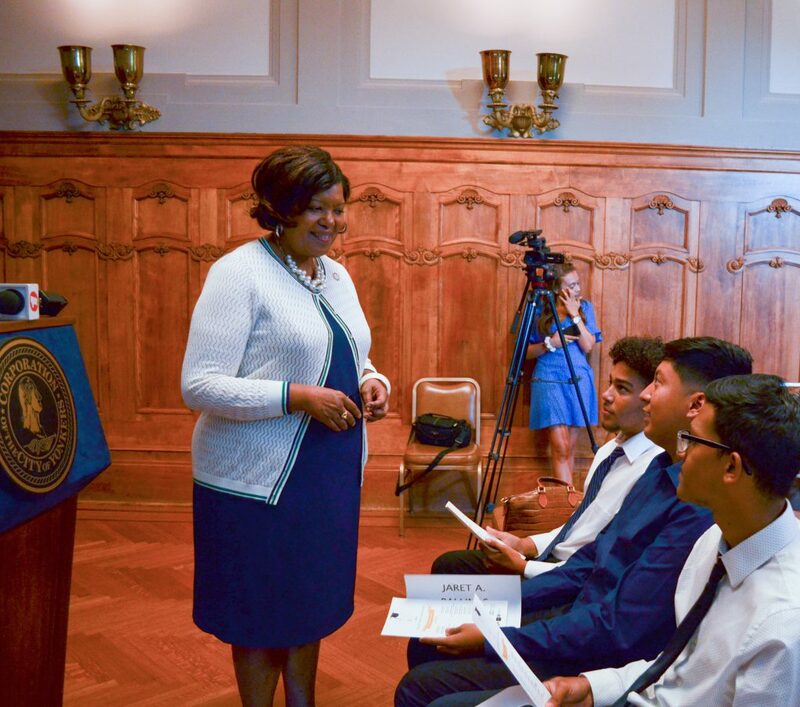 Young men of color are six times more likely not to graduate within three years and receive a certificate as their peers. 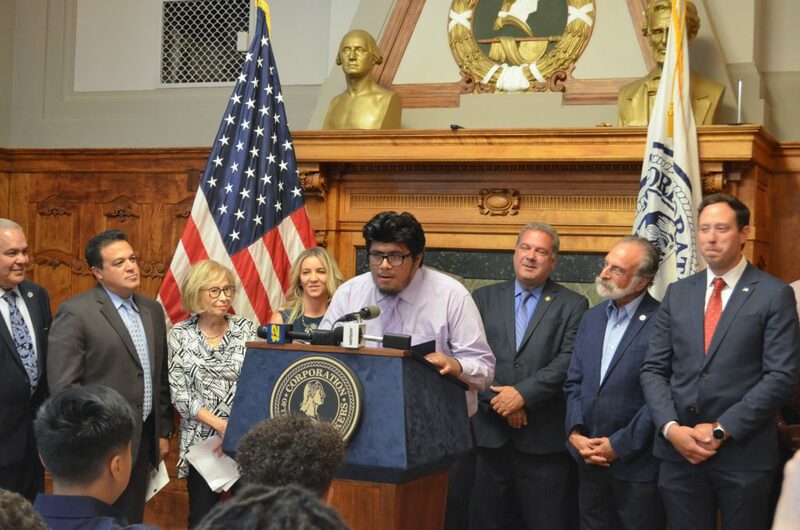 According to a survey done by Westchester Community College, students said the two main reasons they drop out are family obligations and financial hardship. 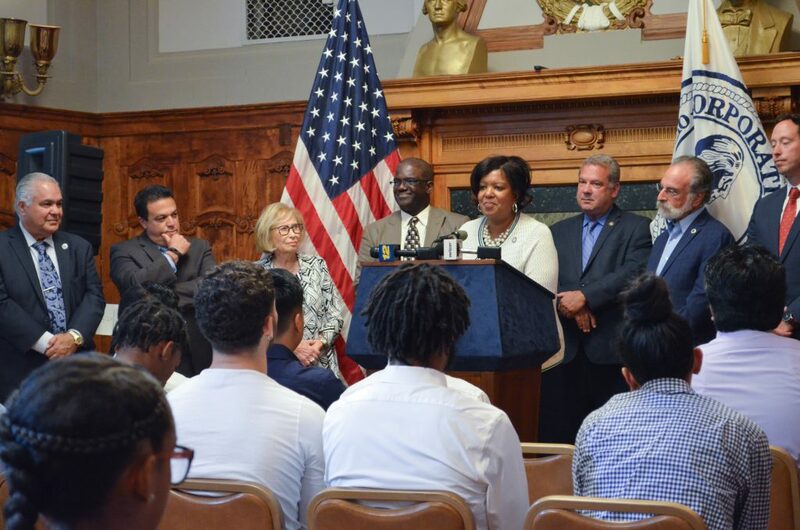 Ms. McGill thanked others who helped to make the program possible including RMS Construction; Central Avenue Nissan, Alfred Weissman Real Estate LLC., Macerich (Cross County Shopping Center) and RXR SoYo Exalta LLC. 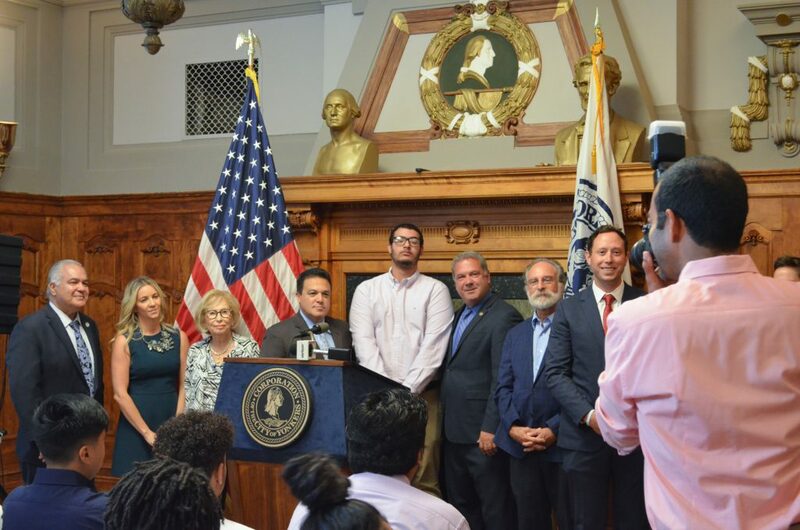 About the Yonkers Industrial Development Agency: Established in 1982, the Yonkers Industrial Development Agency is a public benefit corporation that provides business development incentives to enhance economic development and job growth in the City of Yonkers. 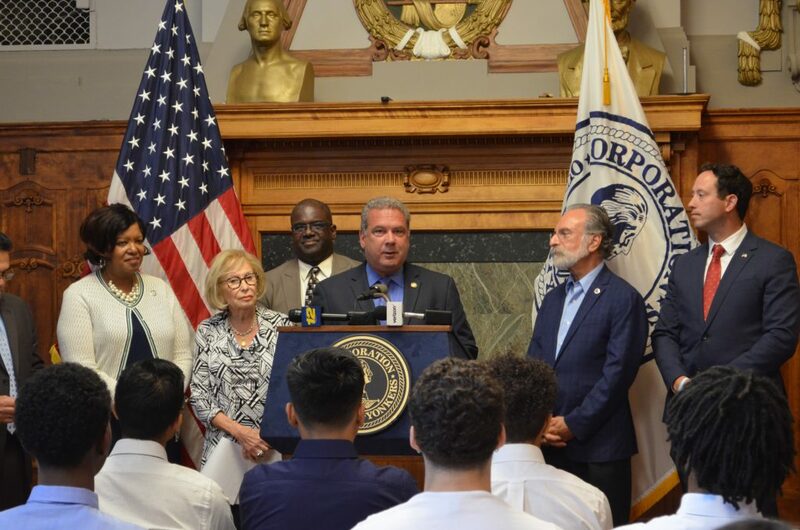 About The Westchester Community College Foundation: The Westchester Community College Foundation was founded in 1969 as a public not for profit organization to serve as the fundraising arm for the college. 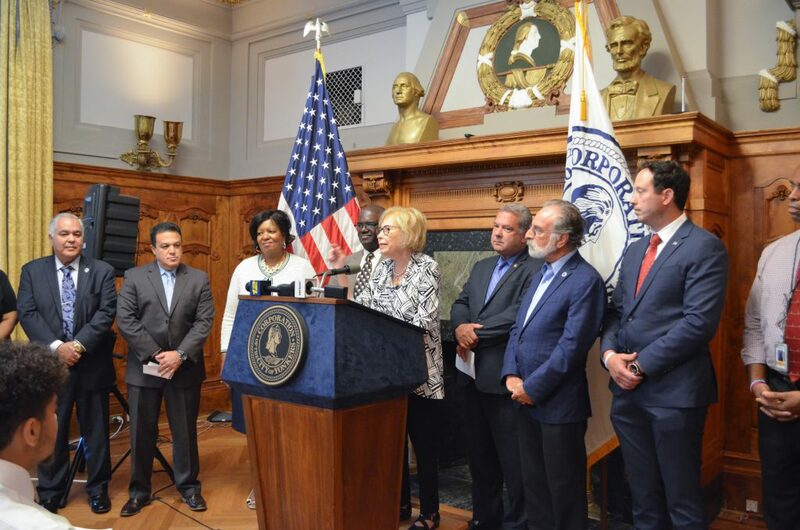 It develops voluntary, supplemental support to strengthen and enrich the educational life and environment of the institution.